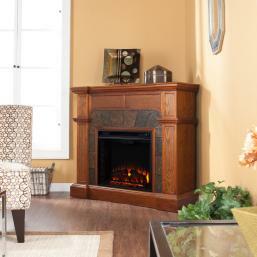 Fireplacehut offers a wide selection of electric fireplaces with beautiful wood mantels or cast concrete surrounds in a variety of colors and styles. 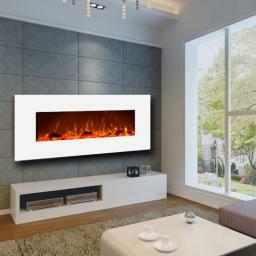 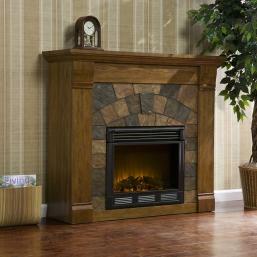 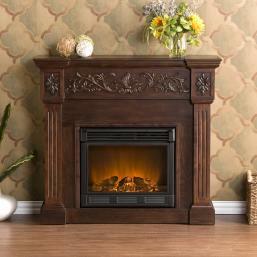 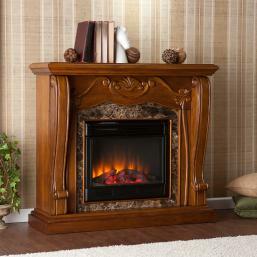 Our electric fireplaces have all the warmth and ambiance of a traditional fireplace without the work and maintenance. 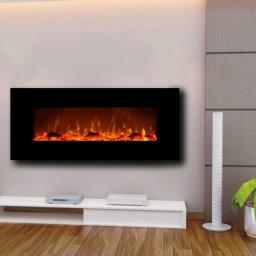 They are smokeless and environmentally friendly. 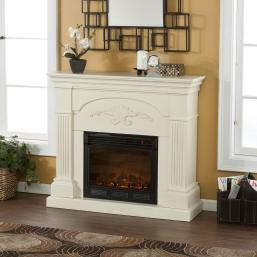 Ideal for new homes, cottages, apartment buildings, condominiums, or anywhere in your home you want the look and feel of a fireplace. 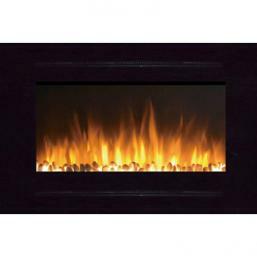 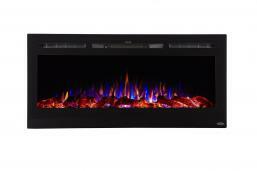 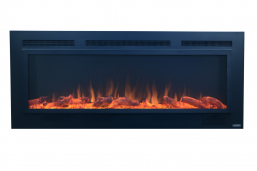 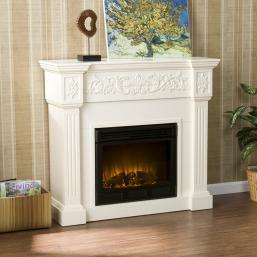 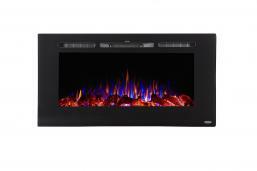 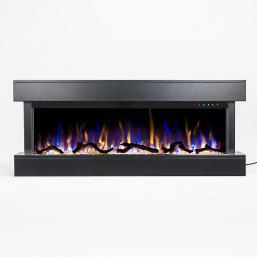 All fireplaces in our electric fireplace selection plug into a standard 110 v outlet. 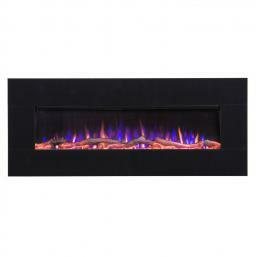 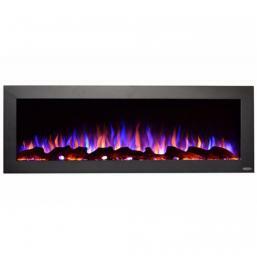 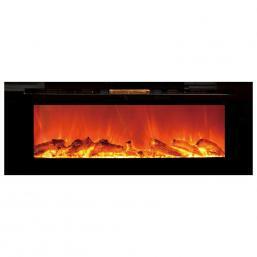 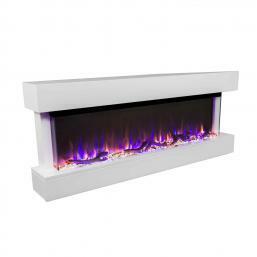 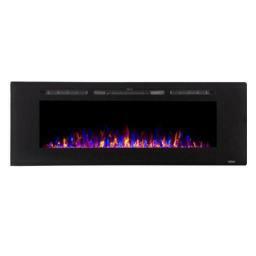 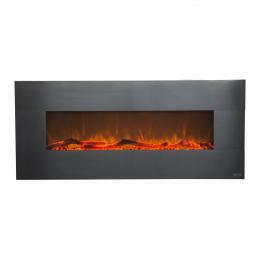 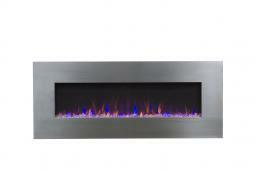 Be sure to browse our selection of electric fireplaces.